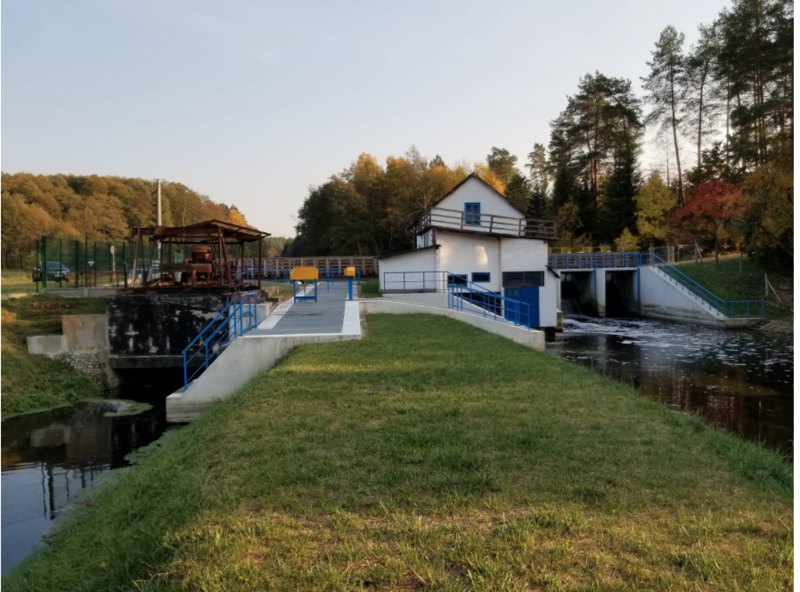 Thordon Bearings has purchased the Struzyska small hydro plant in Pila, Poland, with the company to use the facility as a demonstration site and to develop new turbine technology. The Struzyska plant operates three small turbines capable of generating 67kW of electrical power. Once two of the turbines have been refurbished and are back onsite, the Canada-headquartered company will operate the plant commercially, supplying electricity back to the grid. The intention is to overhaul the 37kW-capacity No. 3 turbine, scrap the 17kW No.2 turbine and redesign and upgrade the 13kW third unit. All the turbines are Francis type. While the primary reason behind the investment is to use the Struzyska plant as a demonstration site for Thordon’s water-lubricated turbine guide bearing, wicket gate bearing and shaft seal technologies, the facility will also be used to develop a series of low noise, zero pollution Kaplan-type turbines. Turbine manufacturing marks a new market for the company, a leader in industrial and marine polymer bearings. Thordon Bearings has applied for EU funding to develop the new turbine on the premise that it will be designed and manufactured in Poland for the world hydropower market. Greg Auger, Thordon Bearings’ Hydro & Clean Power Business Unit Manager, said: “Once overhauled, we will run two of the existing three turbines and use the area freed up by scrapping the No.2 turbine as a test bed for the prototype unit.